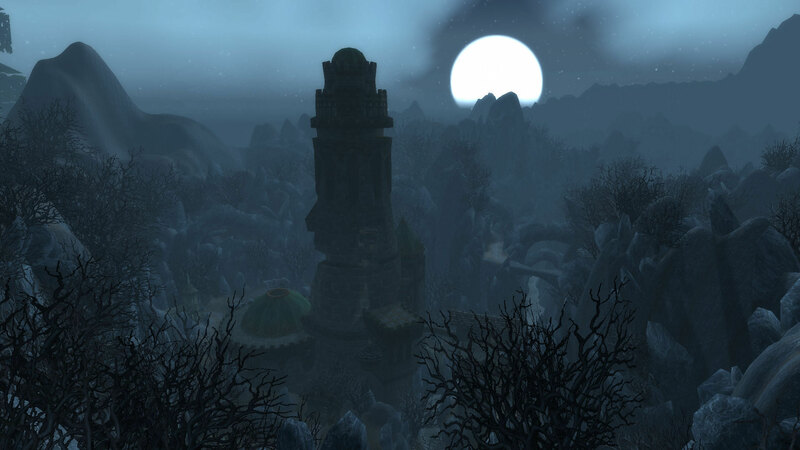 Karazhan, Medivh's tower. The original 10-man raid and a favourite of many players, Kara is a beautiful and detailed instance. It was my introduction to raiding and even now the music evokes memories both happy and frustrating. You can see pictures of what lies below the tower at Syrco Owl. Chilling stuff. 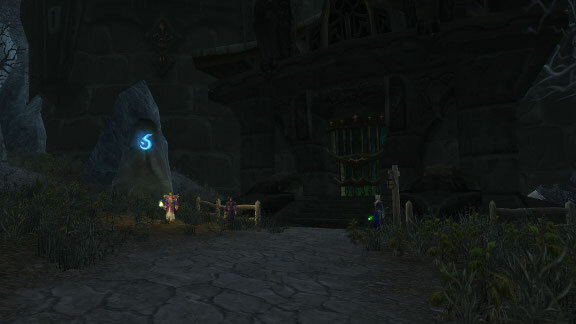 In some ways it would be awesome to see it as a max-level instance of some sort once more, but not at the cost of destroying the way it has always been. Perhaps the haunted tower should remain secluded and empty but for its ghostly inhabitants.